Gisselle runs NYC marathon for KBT! 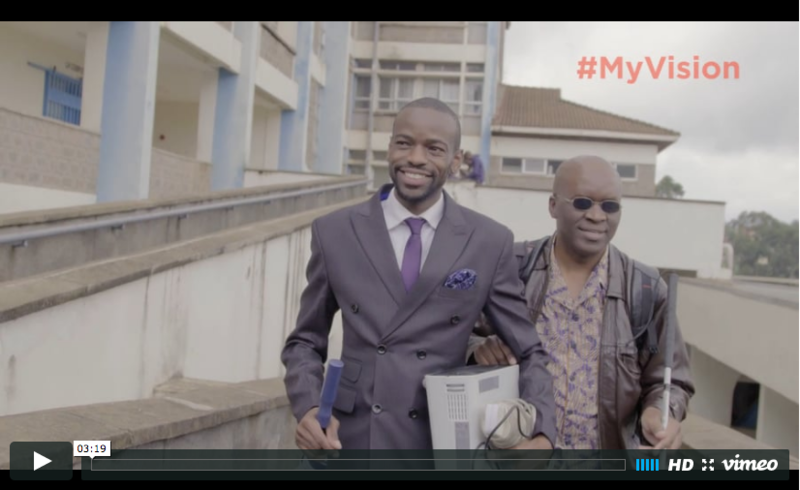 Helping others climb to the top… KBT founder wins another gold! 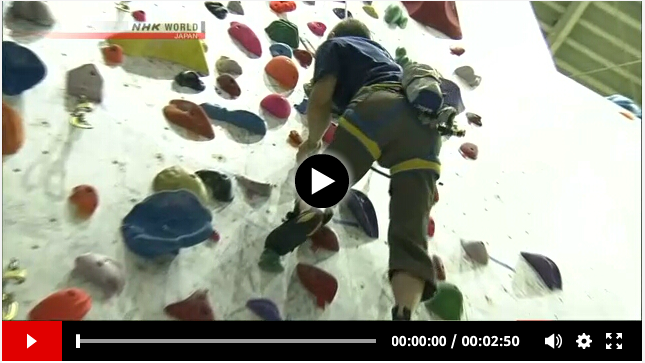 Koichiro Kobayashi, a blind Japanese Paraclimber has won yet another gold in rock climbing. Kobayashi was one of the blind climbers who scaled Mt. Kilimanjaro in 2005 when Kilimanjaro Blind Trust was founded. Congratulations to Koba, and enjoy the video of his climb!